It’s time to add the ultimate sauce to your beats. 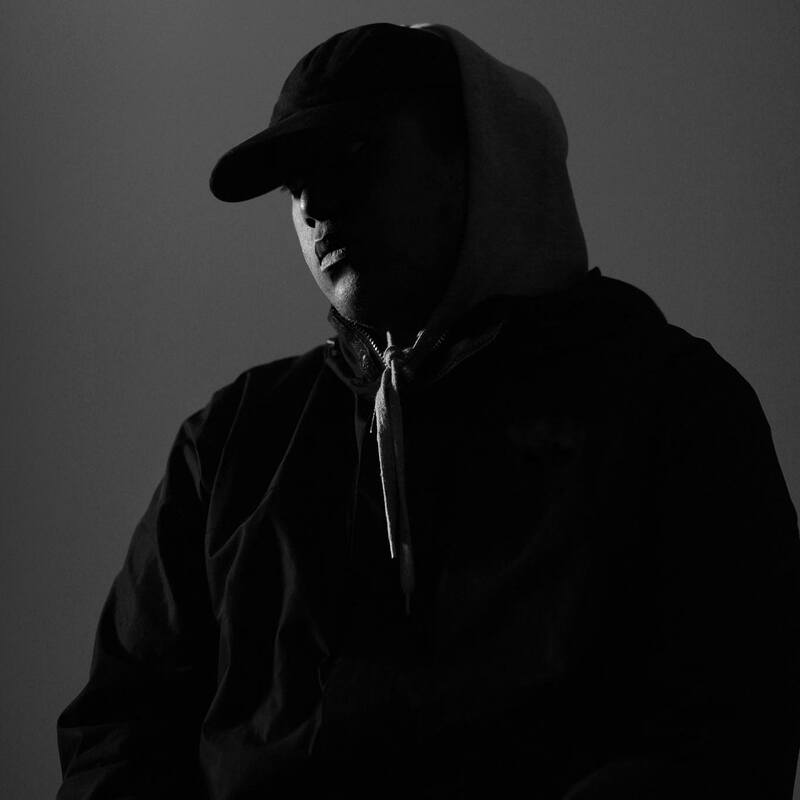 Montell2099’s beats are as big as his ambitions and they’ve already clocked up hundreds of thousands of plays on Soundcloud. Having produced 21Savage’s track “Hunnid On The Drop” as well as a huge arsenal of original tracks & remixes, Montell2099’s sounds are just what you need to take your beats to the professional level. Inside, you’ll find captivating melodic loops, pristine drums, huge 808’s, signature fx and much more exported straight from Montell2099’s projects. This pack is a must-have if you want to up your beat game. Montell2099 started making music in his grandparents house around 2010 when his grandfather sorted him out with FL Studio to actualize his creativity. With an unparalleled work ethic, everything started falling into place last year when he was flown over to meet with Atlanta native 21 Savage, who has collaborated with the likes of Drake, Future, Young Thug and Metro Boomin. 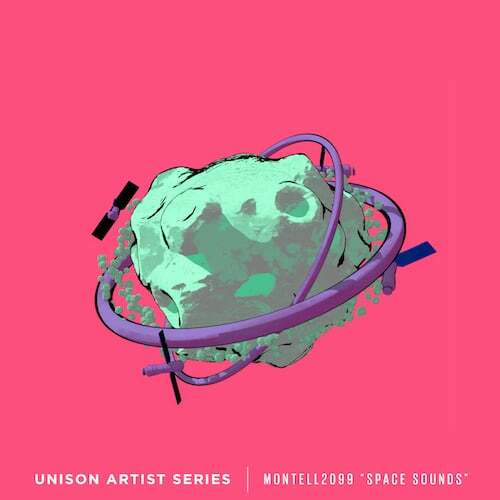 An opportunity for the two to link up had come after Montell2099 was approached by Red Bull Sound Select with the idea. It didn’t take long. Within two weeks of getting the go-ahead from 21 Savage’s camp, he was on a plane and then straight into a low-key studio in Hollywood. Montell2099 had lined up about 20 beats and as soon as 21 Savage found one he liked, he jumped right into the booth. Half an hour later, he had laid down the vocals to “Hunnid on the Drop”. With consistent releases, a solid fanbase and top production quality, Montell20199 is set to take over the beat game in 2019.